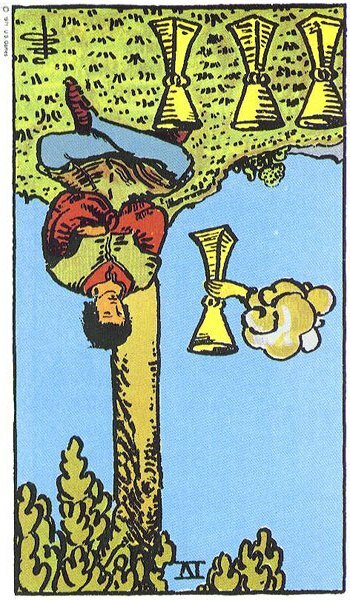 Health conditions are suggested in both the Upright and Reversed Cards but typically it is in the Reversed Cards that we find the more Negative Healthassociations. 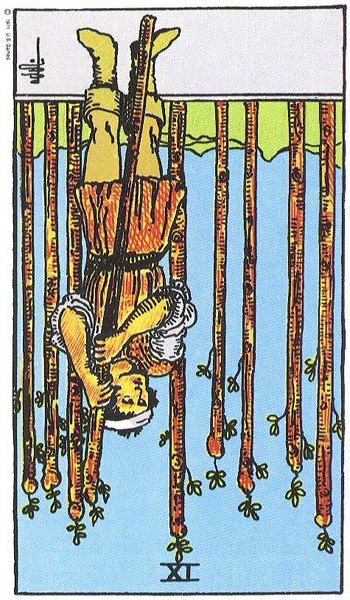 As with Everything in Tarot, there will always be exceptions to this rule, and the more Negative Health Associations can appear in the Upright Version, especially when dealing with Fives. 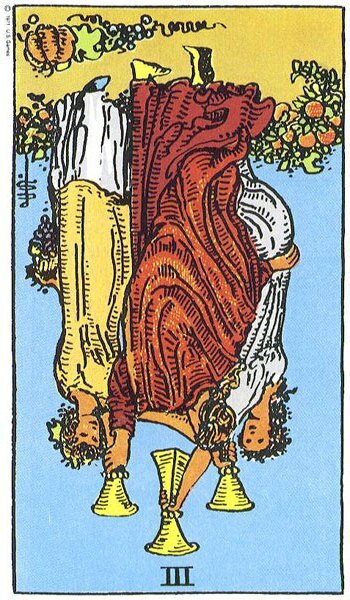 There will also be several occurrences of both Upright and Reversed carrying similar Health Meanings with only a slight difference between the two. 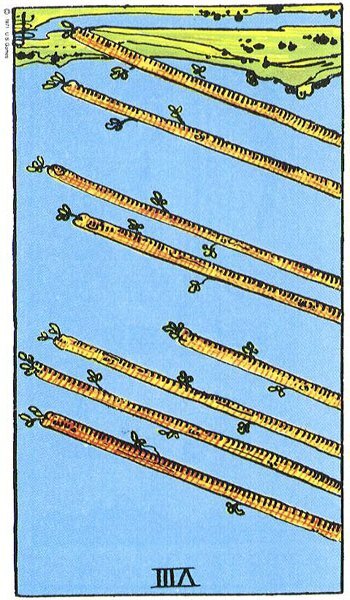 Remember with Reversed Cards in Tarot we usually are dealing with Extremes of The Upright so we can have a Health Issue Improving or Deteriorating along with the Early and Late Stage of Illness or Disease. 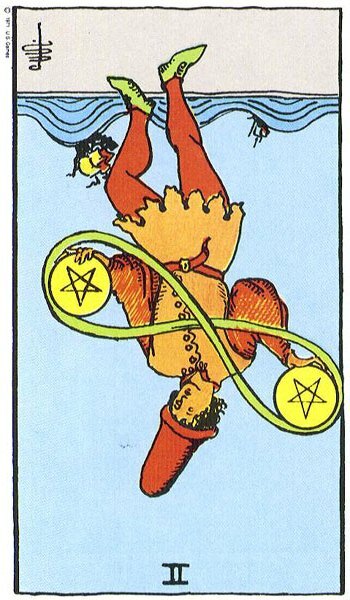 Reversed Cards can also indicate an Illness or Disease that has been blocked in its progress and is losing power. 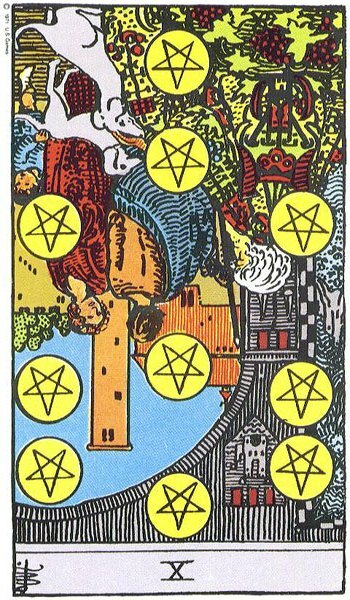 Surrounding Cards need to be thoroughly consulted to determine what, if in fact anything at all is going on. 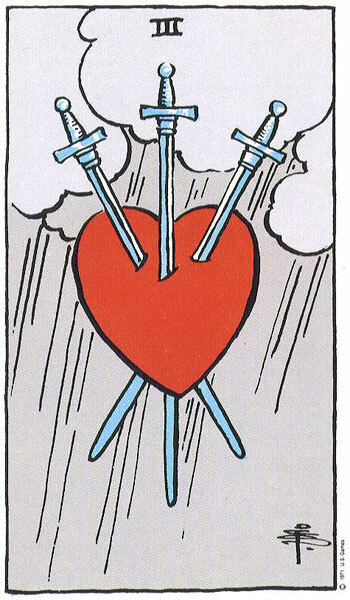 Heart Problems are generally associated with The Three of Swords Upright, along with many other Health Issues (you must bear this in mind when doing Health Readings). When Reversed it can suggest Surgery required, Recovery from the Heart Condition, or then again, the complete avoidance of Surgery or even a Wrong Diagnosis. 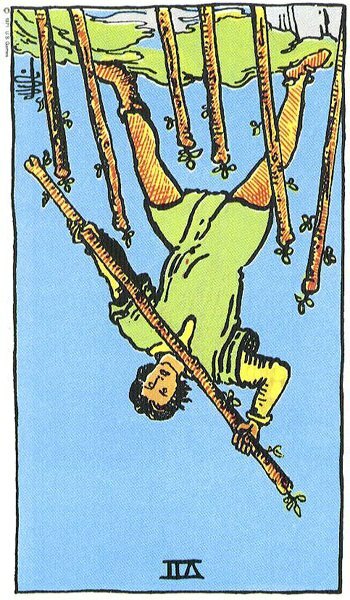 The Reversed Four of Swords can imply either a worsening of a Health Condition or Recovery. 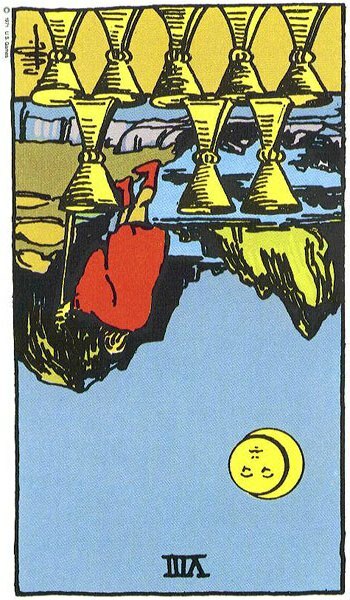 The Four of Cups both Upright and Reversed often carry similar Health Messages, but this time the Reversed Aspect of it has the potential to be more positive. 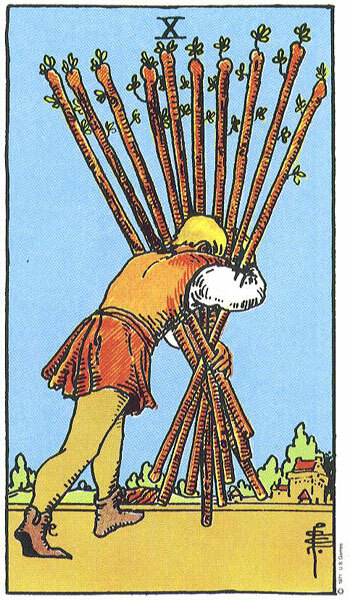 So how do you get to grips with Health Implications when Reading Tarot? 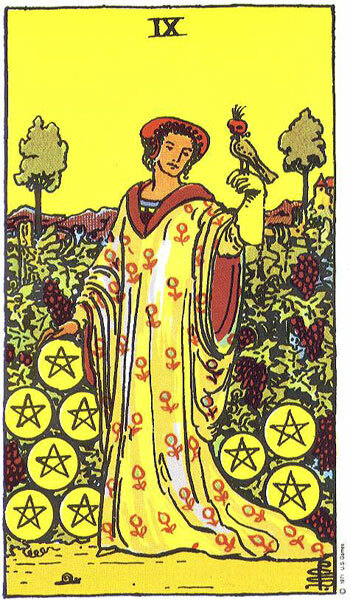 For starters, having a good knowledge of the meanings of the Individual Cards is vitally important. 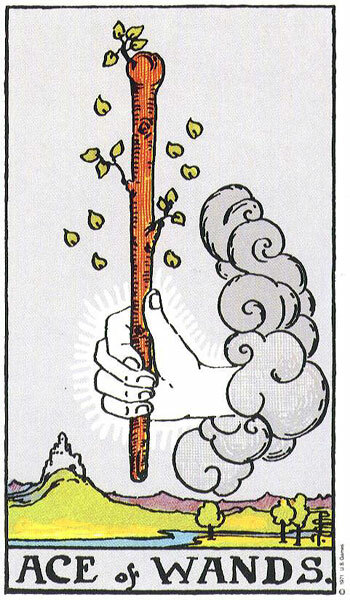 So too is your ability to see Symbolic Representations of Health Conditions within the Imagery. 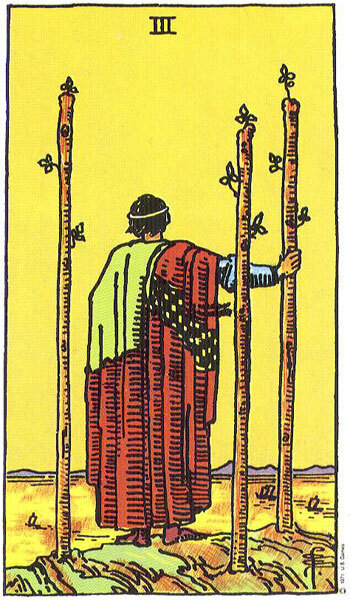 In the Nine of Wands we see a Figure with a bandage around his head. 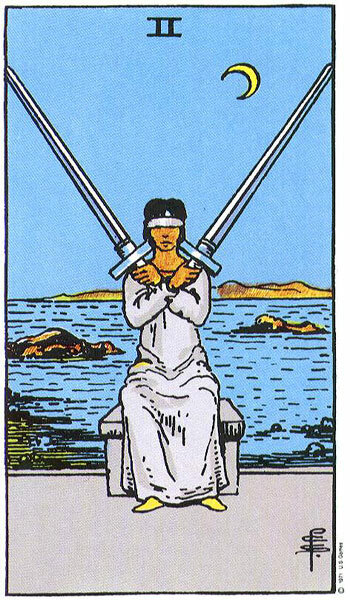 In The Two of Swords we see a Figure with a blindfold/bandage around her eyes/head. 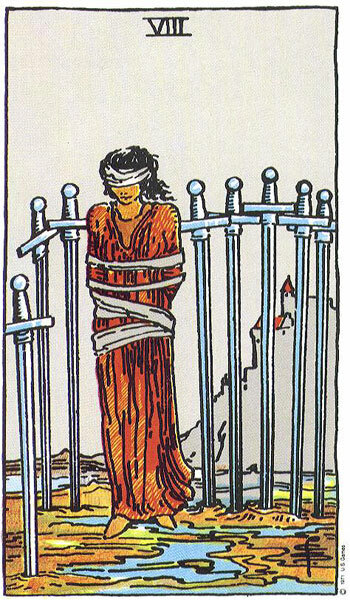 In The Eight of Swords we see a Figurewith a blindfold/bandage around her eyes. 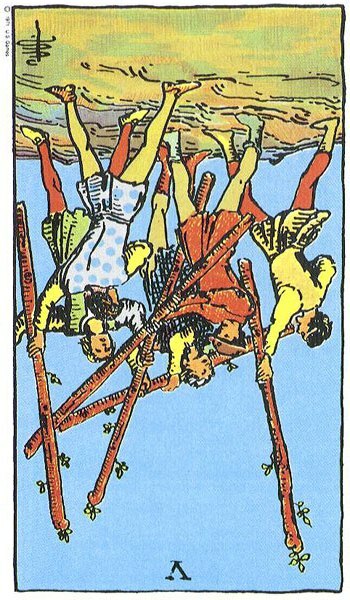 If all these Cards are in the same Readingcould they possibly be suggesting a Head Injury of some sort, or Injury to the Eyes, Problems with the Head? 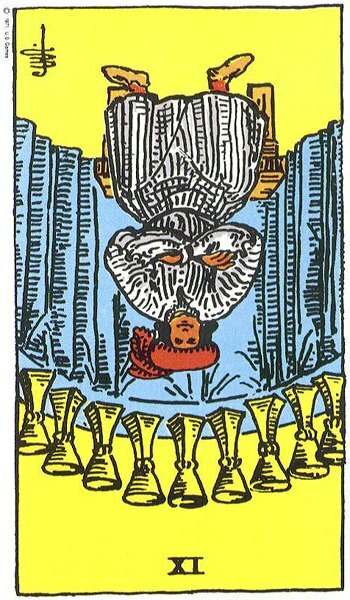 What is of Paramount Importance is your ability to consult Surrounding Cards in the Reading to get a clearer picture of what in fact is going on. 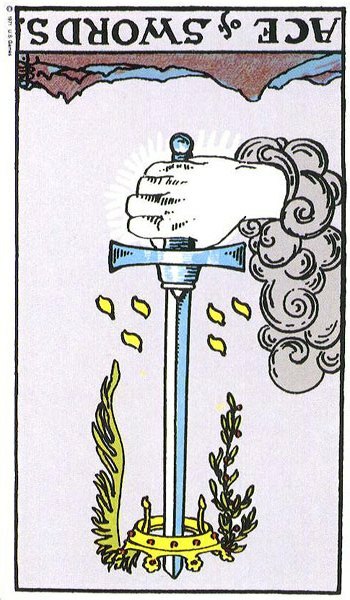 This means you have to be used to making connections, links and identifying Card Combinations that are co-related. 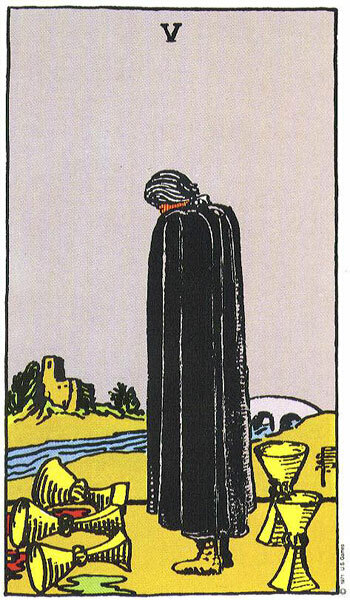 One Negative Health Card on its own means nothing really as it carries so many meanings. You have to, and I mean have to, take the Whole Reading into consideration. 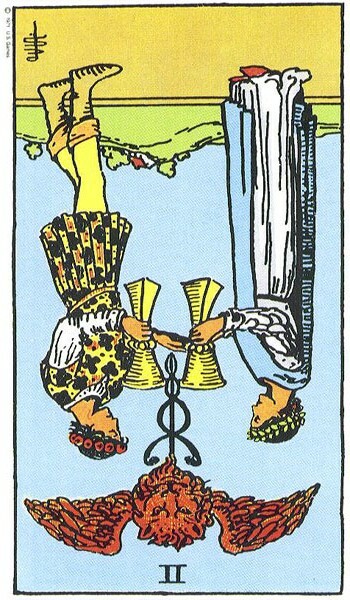 It is not a good idea to pull just One Card when doing a Health Reading. 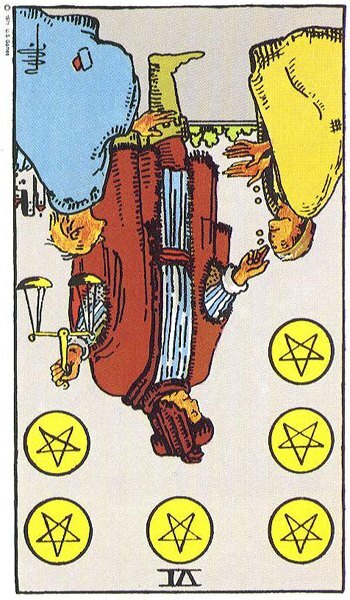 At the very least, Three Cards should be drawn as this will give a broader view of the issue. 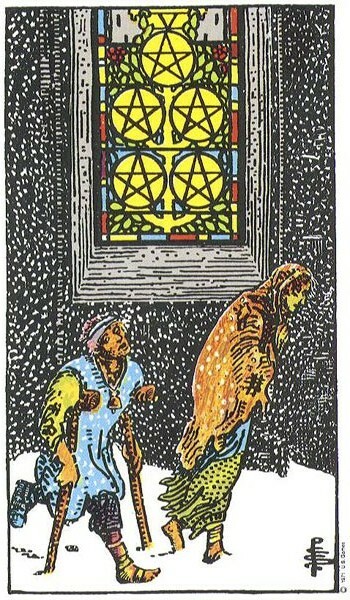 If you were to pull The Reversed Five of Pentacles on its own then how do you go about interpreting it unless you have strong Psychic Abilities. It can indicate a return to Health, but it could also be a sign that Health is further deteriorating. 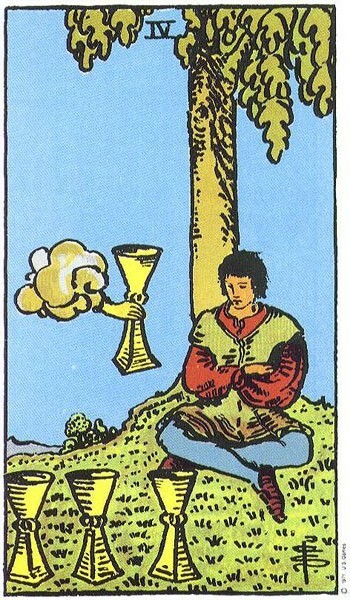 Over the years I have dealt with Card Readings that involved suicide, murder, missing persons, violence and child abuse. 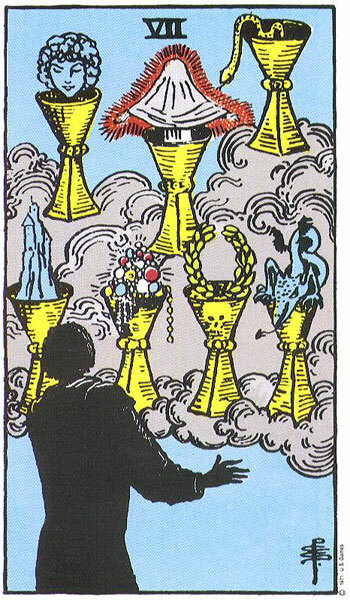 Yes, the Cards will expose them all. 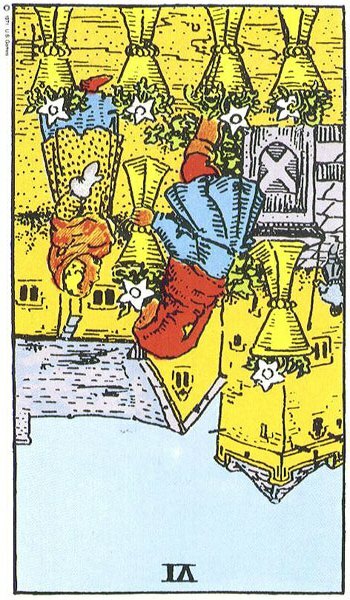 We must remember that one Nasty Card, or even Two, does not make for disaster. 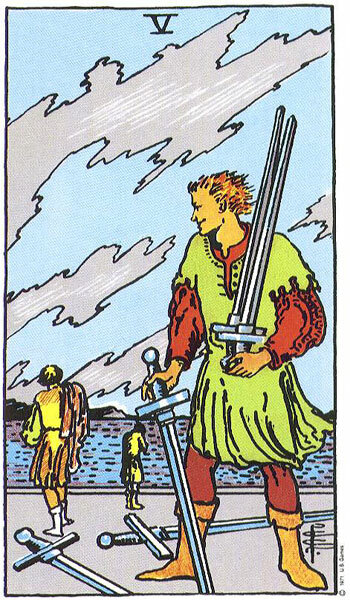 What I am talking about is a heavy combination of Nasty Cards or Nasty Personalities (Court Cards). 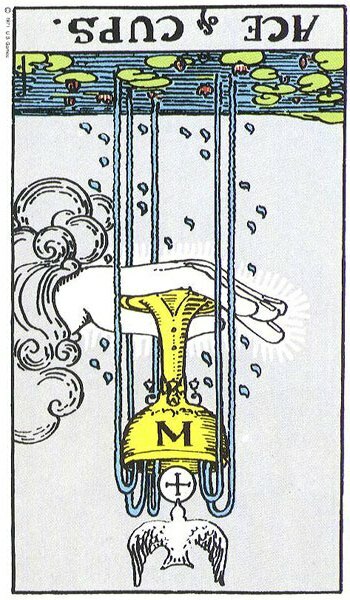 If you study the Cards in-depth and become familiar with the Personality Profiles of the Reversed Court Cards as will be covered in Part II, you will quickly learn to spot trouble, Health Issues, Unhealthy Relationships orUnhealthy Personalities when sitting along side the rest of The Minor Arcana. 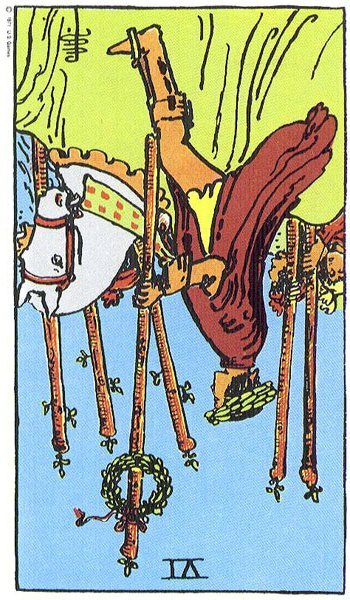 As previously discussed, repeatedly stressed in earlier Lessons, and will continue to be so in Future Lessons, no attempt should be made to offer definite diagnoses at any time to any Querant, regardless of how strong your gut feeling or how much pressure they are putting you under, unless you hold the necessary Qualifications to do so. 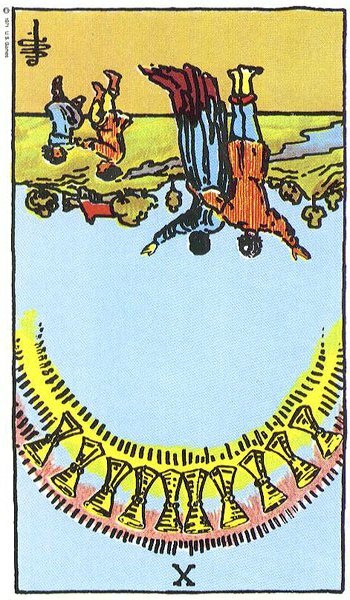 What that means is, if you are not a Doctor, Surgeon, Psychologist or any of a number of Consultants or Specialists, you are not Qualified to Diagnose DefiniteHealth Conditions on the basis of your interpretation of a Tarot Reading. Neither are you in a position to suggest a certain medication, or worse still, suggest that the Querant cease taking a prescribed medication. 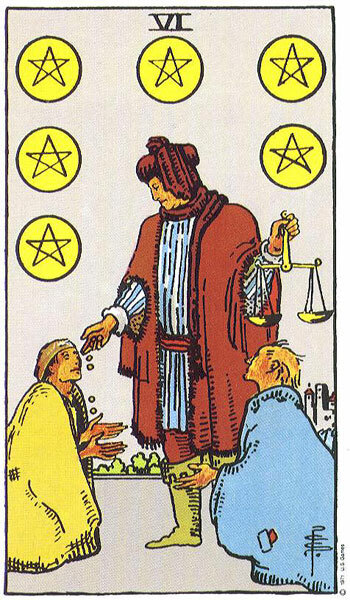 You may believe firmly in the power of Alternative Medicine or other forms of Therapy but you will find that your powers of persuasion over your Client because of a Reading may very well land you in the middle of litigation procedures should your Client follow your suggestions and suffer as a result. 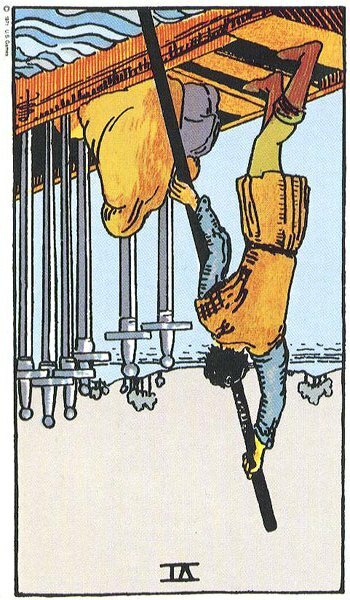 Even if you are a Doctor, Surgeon or Specialist, you certainly will not be using Tarot Cards to offer your Patients Health Diagnosis. I have on several occasions had to offer strong suggestions to Clients that they should seek Professional Help or would benefit from Counselling orPsychotherapy when chronic emotional, psychological issues or phobias reveal themselves in their Readings. The same applied for Clients who as a result of separation or divorce had been unable to move on in their lives. Prolonged grief and bereavement are other areas where advice with regards to seeking Counselling can be given without being qualified to do so. These are areas we all give advice on once we care enough for someone. We all want to help where we can. Sometimes people just need it pointed out to them before they actually do something about it. 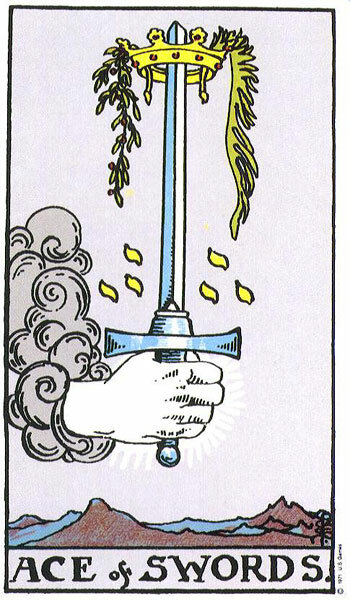 It was quite simple really and his Cards confirmed it. He was caught in a time warp. His life on some level had stopped five years ago and the memory of the incident stayed as fresh with him as it did back then. It was as if it had only happened yesterday. Why he couldn’t move on from it was because he was reliving it every day. He couldn’t let go and it was destroying his current life. I suggested that he needed some form of Counselling or Psychotherapy, even Hypnoanalysis to release him from the past so that he could move forward into the present, and look positively towards the future. 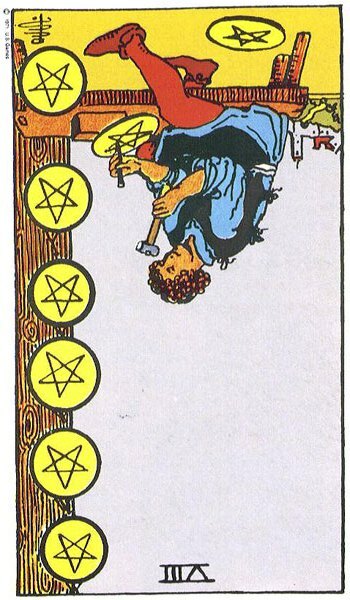 I told him that whereas Tarot Cards were very useful for highlighting his problems and the challenges he faced, they were no substitute for Professional Medical or Psychological help. 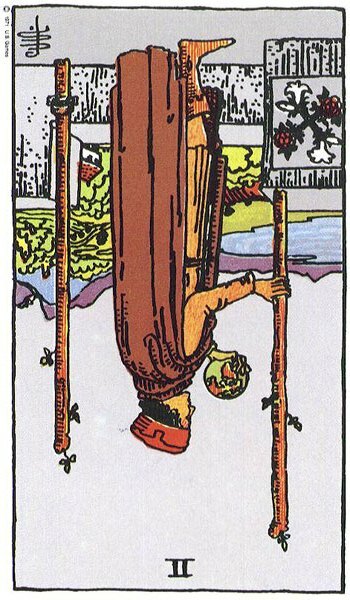 By all means he could continue consulting the Cards but I advised that it should be as a Complementary Therapyand not his sole one. I suggested that he seek a recommendation from his doctor. If it is a case of seeing an actual Physical Health Condition appearing for your Client in their Cards then you should discreetly question them in relation to their General Health such as eating, drinking and exercise. It is perfectly okay to ask when they last had a Medical Check-up. This is a difficult scenario as your Client/Querant is bound to be alarmed once you mention Health and doctors, but you can always say that their Cards are suggesting they are run-down or under par at present and should have a general check-up to see if they are deficient in any essential vitamins or minerals before they begin to feel any worse. This covers all areas, and if your Clientdoes not act on your advice there is little you can do. A Specific Health Reading is a Reading done for a Querant who asks Specificallyabout their Health. 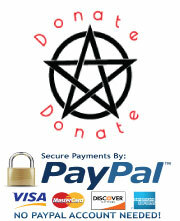 As a Tarot Reader you can opt out from doing any Health Readings and many Readers feel safer doing so. This does not mean they ignore the Generic Health issues that most of us suffer from when they pop up in Readings for Clients. It just means that they will not take a booking for a Specific Health Readinge.g. 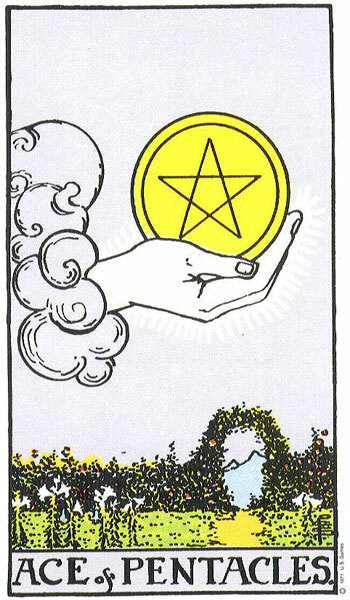 someone looking to book a Reading with you to see if they have cancer. 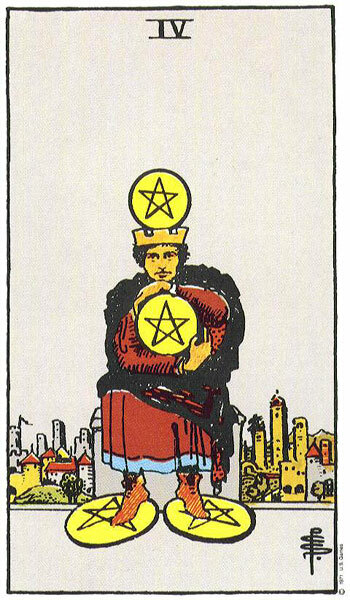 Some Readers will decide to take on such Readings, and should you decide to be one of them, then you must ensure to protect yourself by providing Tarot Health Reading Literature and a Disclaimer to your Client in advance of their Reading. This could mean them reading the literature in front of you on the day of their appointment, but better still if you could email or text it to them in advance. However on the day of their Reading, should they decide to go ahead with it, you will need them to sign the Document/s, along with your own Signature. 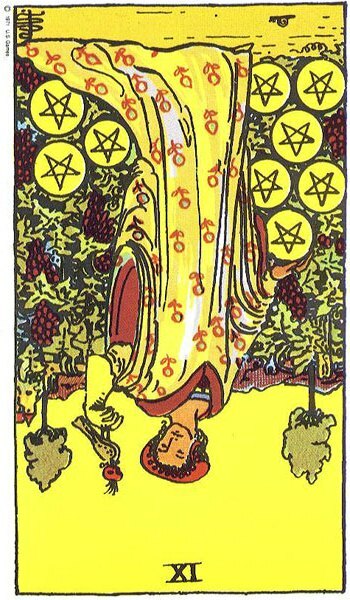 This is a Statement from your Querant confirming that you have provided them with information about the implications of having a Tarot Health Reading and they have accepted the conditions that apply to it. 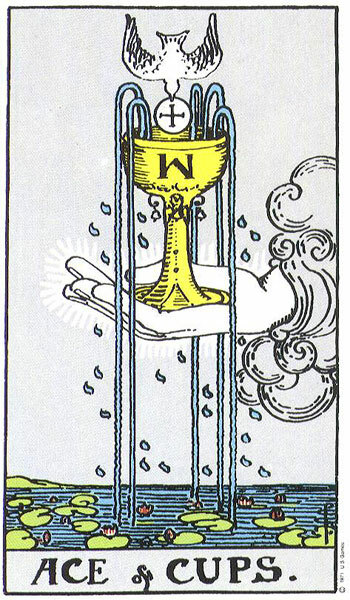 Your Tarot Health Reading Document/Disclaimer must inform the Client that on the best of days, the Tarot is only ever 70% accurate and that it is also subject to Interpretation. Another Reader may give a totally different interpretation. 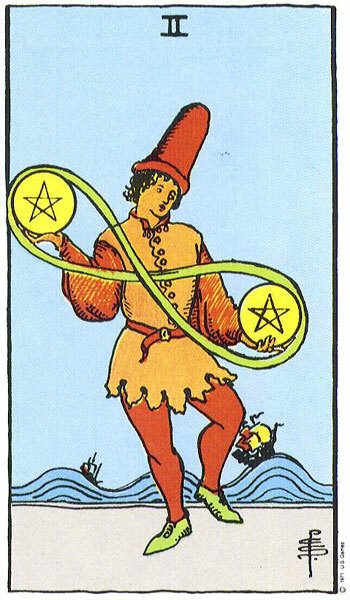 Any action the Querant decides to take based on the information contained in their Health Reading is their own responsibility and has not been dictated to them by The Tarot Reader. This must be stressed to your Client and not ignored just to get a booking. Better to have a Client decline their appointment then to be blamed or held responsible in the future for misguiding them, or terrifying them with HealthPredictions that may or may not prove to be accurate. 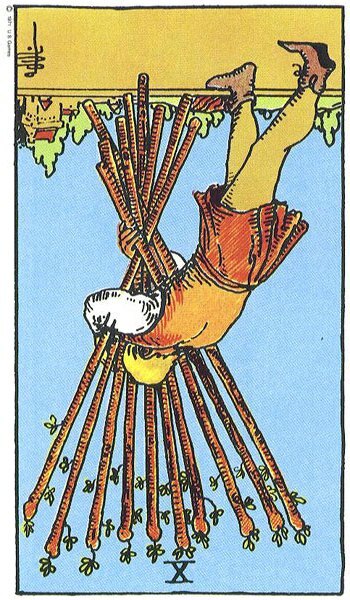 Sometimes it is not the Clientwho comes back at you, but rather one of their family who encourage them to take action due to unnecessary stress and duress they, and their family have been subjected to as a result of a Health Reading you did for them. Another area I would strongly advise against is the Client who wishes to enquire about the Health of Their Children. 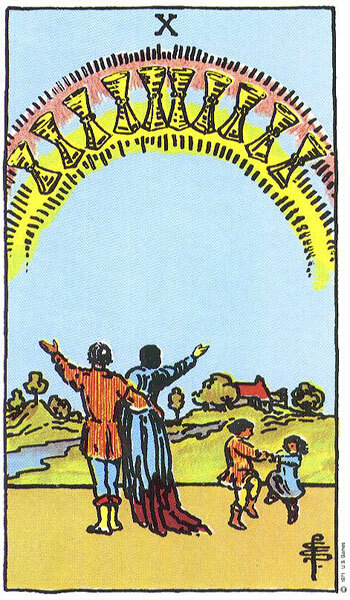 This is a potentially serious area to get involved in and I am always surprised by the number of Clients who coming towards the end of a Reading will ask if I can do a quick Reading to see how their Children are. I always ask them if they have any concerns regarding their children and if that is why they ask? Most say no, but just want to take a look. 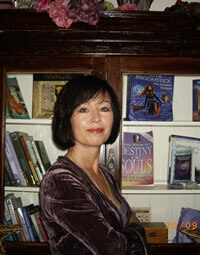 I look them straight in the eye and ask them if they are really sure about doing a Reading on their Children? 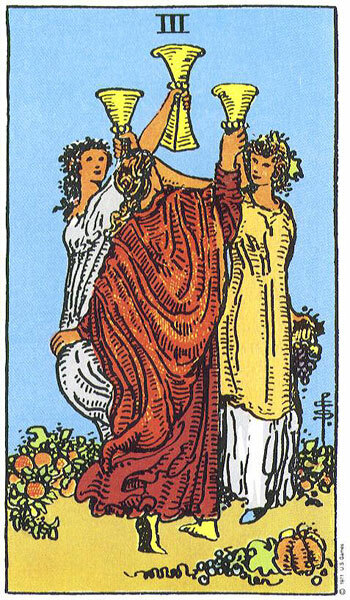 I ask them if they are prepared to accept that something negative may come up, Cards that I may not refer to, but that through their imagery alone cannot be concealed from theQuerant. Will they be able to deal with any unwelcome news? Generally, I get a quick ‘no’ from them and that is that. However there are some Querants who are persistent so if I feel alright about it, I will do a quick Reading for each Child asking if there is anything their Parent should know about them for their own Highest Good. 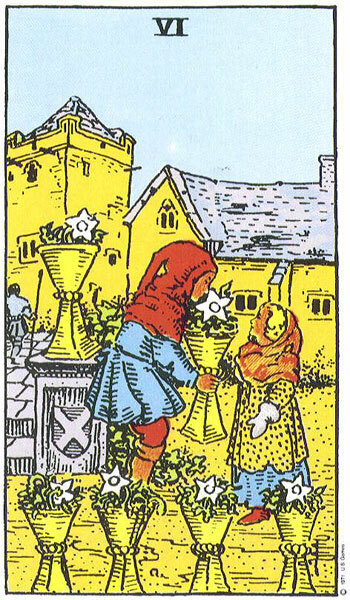 Mostly the Cards are reassuring but sometimes issues do come to light, giving theQuerant a lot to think about. Remember it is not always ethical to do Readings on people who have not asked for them. Asking about your child, your partner or a family member you are concerned about is one thing, but prying into other people’s lives just for the sake of it is intrusive. So you see, these are areas that can be brought up in a Reading without entering into Specific Health Diagnosis. It must also be borne in mind that Reversed Pagesmay also be representing inner-child issues belonging to the Querant and again these are Health Areas that can be referred to, but not Specifically Diagnosed. If the Querant was continuously verbally abused as a child or suffered harsh discipline and punishments, as an adult they may be seriously lacking in confidence, self-belief and feel totally inadequate. These are certainly Health Areas that are within the safety zone and can be dealt with when Reading for others. A lot of the time it is residual problems from childhood that bring the Querant to your doorstep in search of answers or a way out of their negative way of thinking, behaving or feeling. 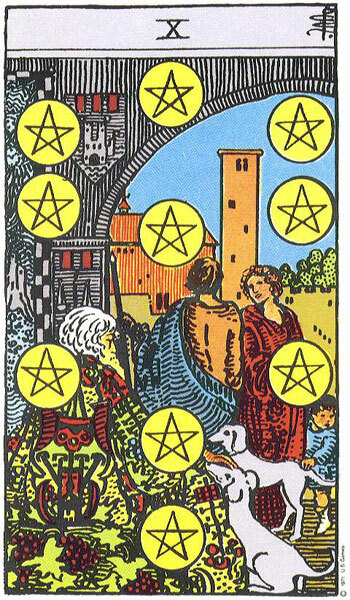 We will be re-visiting Health Readings regarding Children in Part II of The Coursewhen we take an in-depth look at the Court Cards. 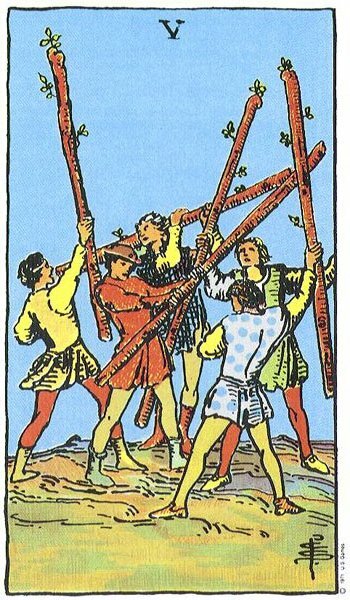 NB***I have decided to reveal certain Minor Arcana Cards that along with particularMajor Arcana Cards can suggest potential Physical Death. 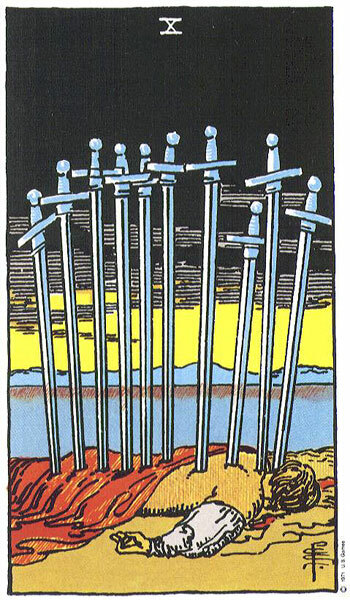 In Part III of this course we will cover The Major Arcana Cards that would need to be present alongside a heavy number of Relevant Minor Arcana Cards if Physical Death is even to be hinted at. 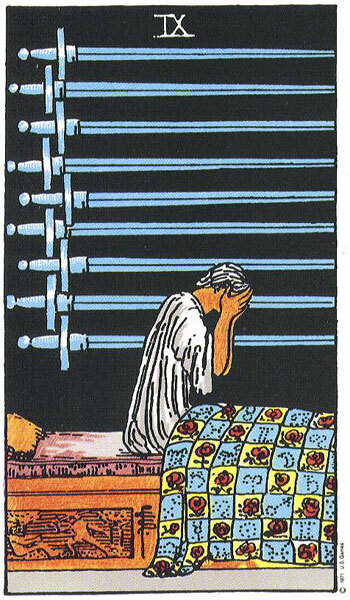 Predicting Death in The Cards is an area to avoid if at all possible, but if you are a Reader for long enough, as in several years, you are bound to come up against it at some stage. 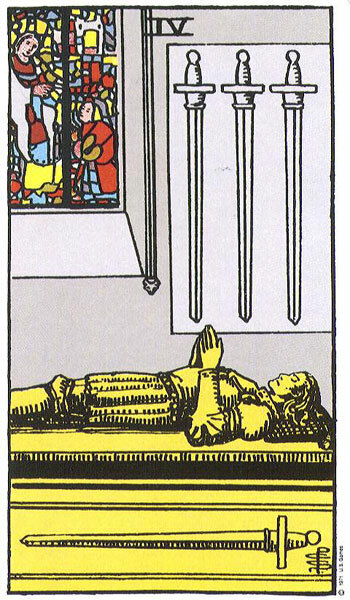 I have my own personal experience with seeing Death in the Cards and will share it with you in Part III.